Courtesy of Sun Coast Real Estate Downtown, Terrielynn Caputo. Owner will carry 1st TD. Call for details. Come live the Marina Hills lifestyle in the Prestigious Chandon Community! Seller open to CARRYING FIRST TD -potential to save PMI ! UPGRADES done for YOU! Two Bedroom Townhouse, UPGRADED dual pane windows, Air conditioning, YES HUGE driveway with approx 24′ deep garage-great for oversized/ vehicles or TOYS! , Newly painted, open floor plan, spacious living room with cathedral high ceilings. Every room full of natural sunlight! Bright kitchen with Granite counter tops, VALUE! Newer Stainless Steel Appliances including refrigerator- VALUE! Two private balconies, Plenty of guest parking. Lovely walking trails. Homeowners have access to Marina Hills master planned community offering fully equipped clubhouse, entertainment system, chef’s style kitchen, outdoor BBQ and party area. Lighted tennis courts, Bocce Ball, Soccer and Baseball Fields, Olympic sized pool, jacuzzi, separate toddler’s pool. Just over five miles to World Class Golf Course, Resorts and beaches. One of the most beautiful Communities in Southern California within walking distance to dining, shopping, schools… a lifestyle you can call home at 109 Chandon! Please, send me more information on this property: MLS# 219001506 – $450,000 – 109 Chandon, Laguna Niguel, CA 92677. 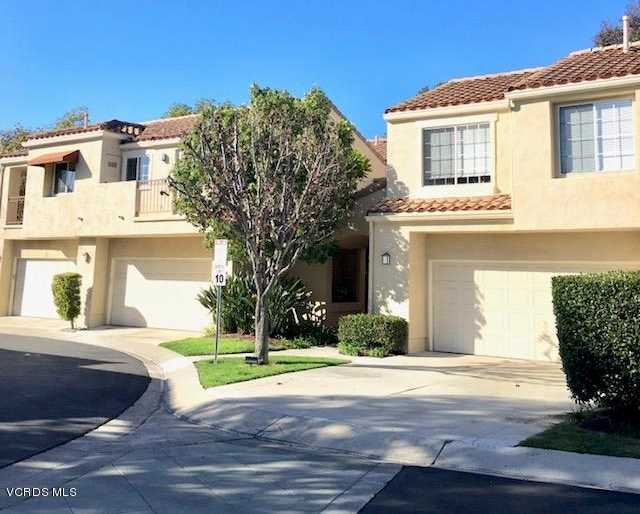 I would like to schedule a showing appointment for this property: MLS# 219001506 – $450,000 – 109 Chandon, Laguna Niguel, CA 92677.